Welcome to Hotel Vetter, the city hotel in Nürtingen. Relax in comfortable and harmonious atmosphere. Our exclusive and creatively designed facilities and guestrooms invite you to relax and enjoy yourselves. 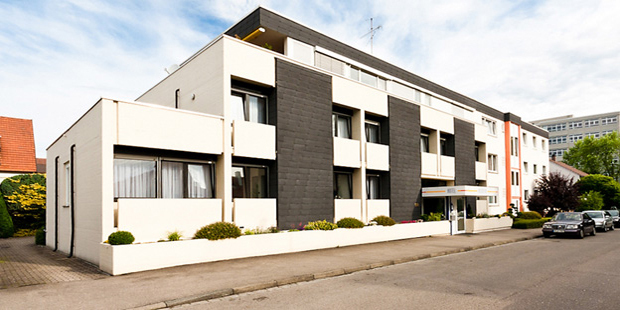 Hotel Vetter is one of the leading family enterprises with long-lived tradition in Nürtingen. Your host, family Vetter and their team, cordially welcomes you. Hotel Vetter – hospitality in Nürtingen. Take a look at our beautiful guestrooms. The region around Nürtingen offers various options for leisure time activities. Wir sind ein zertifizierter Bett+Bike Gastbetrieb.